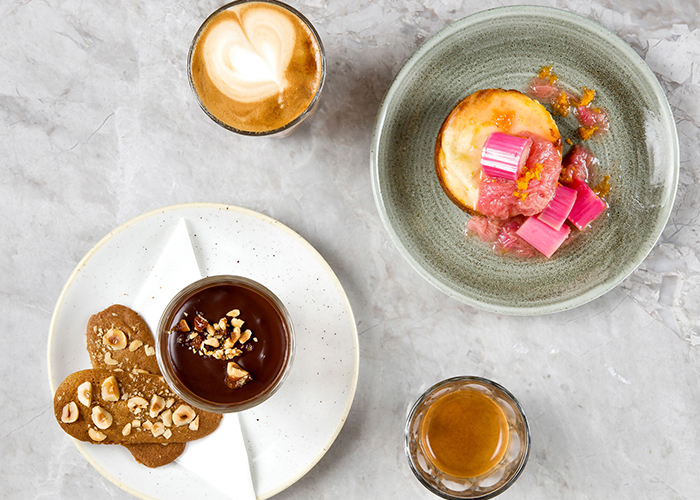 This week we explored the area around London Bridge station and picked out our favourite date places for your next evening out. 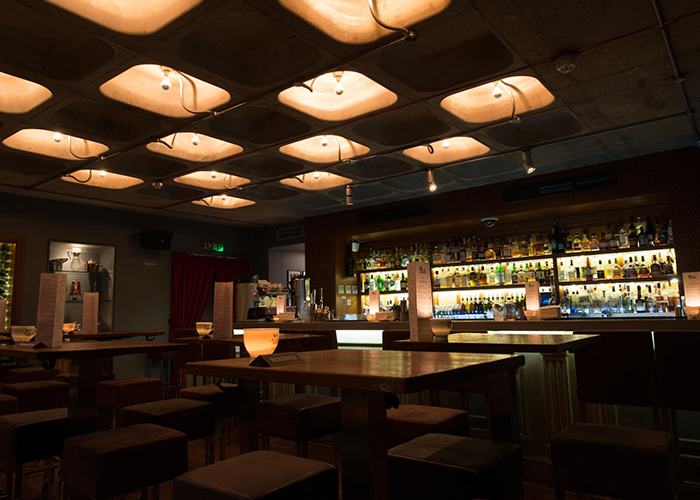 This Bermondsey Street bar is one of our favourite cocktail venues in London. The Hide really see cocktail making as an art form and guarantee you a high-quality drinking experience. Get your stomach rumbling with an Italian Job aperitif or Death In The Afternoon absinthe-champagne concoction. Choose from cocktails including Dinner At The In-Laws, Stay Classy San Diego, and Mexican Chalice. Pop back in after dinner and enjoy a locally-sourced London Highball or indulge in their choice of whiskies from around the world. 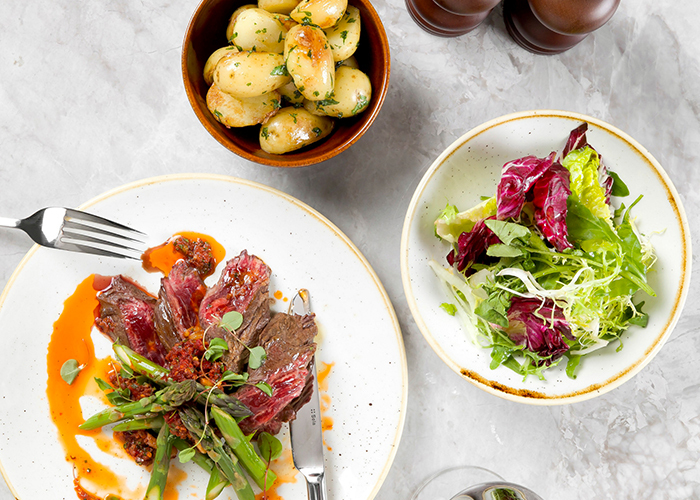 Overlooking Borough Market, the self-professed ‘rough jewel box’ restaurant Arthur Hooper’s has opened its doors close to London Bridge station. Serving up European plates accompanied by a curated wine list, the venue’s shadowy chic Buster + Punch interior sets the mood for a cool yet intimate date night. 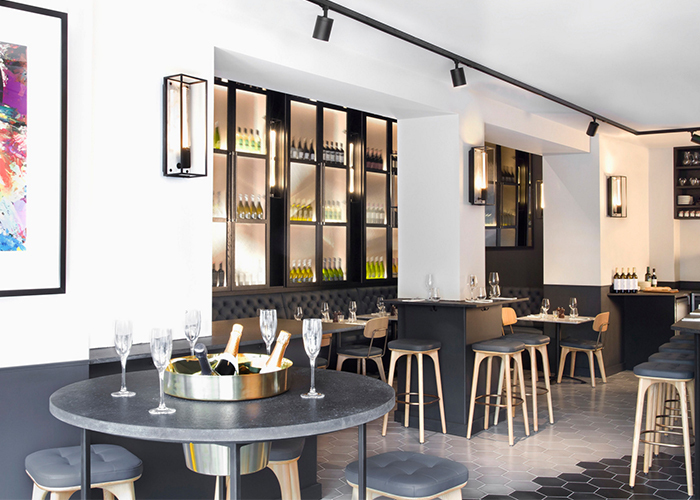 The restaurant design draws influence from the history of the area and the bustling Borough Market. Many of its ingredients are sourced locally from places including Neal’s Yard, Cannon & Cannon, Bread Ahead, which really roots the restaurant in British and European culture. 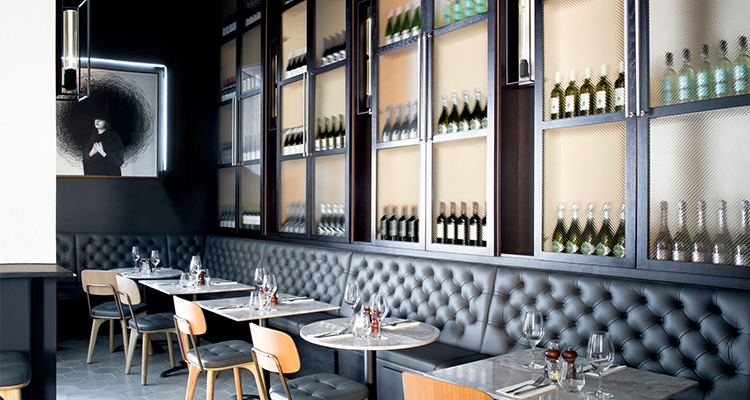 Opt for some smoked almonds and pitted vinci olives to nibble on while your peruse the wine list. We recommend deciding on the dishes you’d like to try then asking your server which wine they think best to accompany those plates. Ignite your appetite by starting with the cured meat selection, complete with smoky flavours and homemade (or home-pickled) onions. With very few beers on the menu and a dedicated bottle feature wall, Arthur Hooper’s is obviously trying to make its mark as a wine bar. We started with a glass of the ‘Heritage Reserve’ Chardonnay to complement the meat platter; then opted for the Les Vignes de L’Eglise for the cheese course. The wine list will be updated and rotated, so there will always be a chance to try something new. If you’re not a meat eater, skip straight to the vegetable and fish tapas-style plates. Choose from smoked salmon pâté and sourdough, mackerel and white bean, or mussels and nduja. Going veggie upon our server’s recommendation, we went for Harissa butter beans and ricotta with Nigella seeds and were not disappointed. Mixing it up between large and small plates, it’s best to choose a combination of meat, fish and vegetable dishes. In true tapas style, the dishes arrived at different times but our server ensured the hot plates were served last so they didn’t go cold. Round off your meal with Arthur Hooper’s cheese selection, made up of French, Welsh and Dutch cheeses and served with raisin bread, which added the perfect level of sweetness to the final course. If you’ve more of a sweet tooth, the ricotta cheesecake is a must. We’re probably sounding biased on the cheese front now. Dessert fans: the salted caramel chocolate pot obviously has your name on it. Choose between sitting up to the bar and socialising or tucking yourself away in one of the corners. Arthur Hooper’s is a fantastic place to while away a few hours sampling a variety of different flavours and sipping on some delectable wines. Book your table here or try your chances with a walk-in, although judging by its location and wine list, we reckon the place will get booked out very quickly. 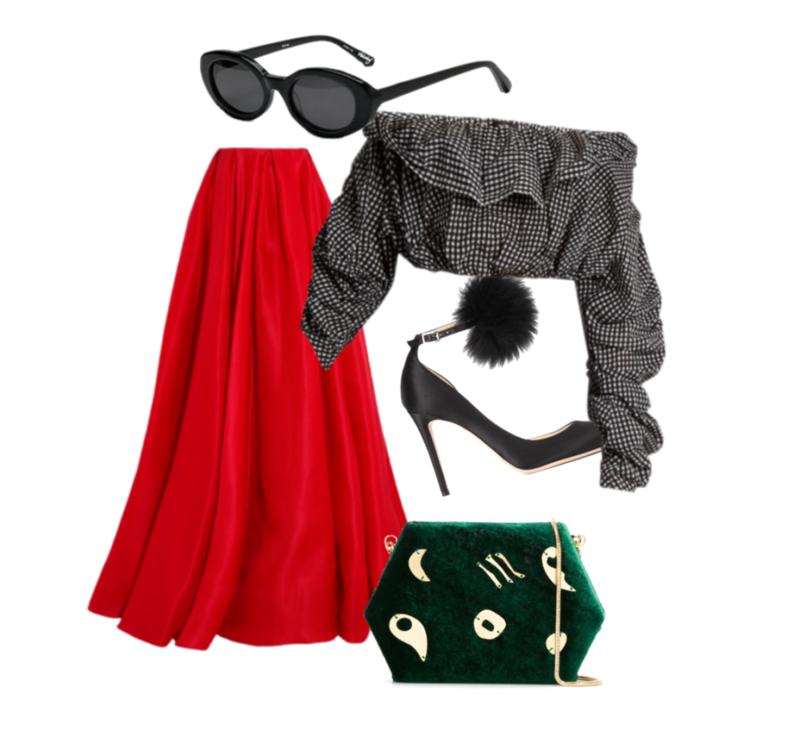 Outfit: Reem Acra Pleated Silk-Gazar Maxi Skirt from Net-A-Porter and a Ellery Third Degree Checked Stretch-Cotton Cropped Top from MatchesFashion, teamed with Lily Sarti Velvet Clutch from FarFetch, Jimmy Choo Rosa 100 Pumps from Far Fetch, and Elizabeth and James McKinley Oval Acetate Sunglasses from Neiman Marcus.